Unlike the big banks we are based in the heart of the community with no foreign call centre’s or excessive money making charges. We offer two ethical banking products to help you manage your money. Each account has been tailor made with facilities and benefits designed to make managing your finances easier. To find out more simply choose an account type from the menu on the right. 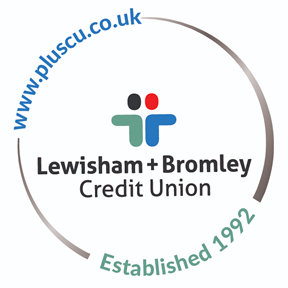 In addition we offer great savings and loan products available to all members.